People with order vpxl connective tissue disorders and related features all seem.. 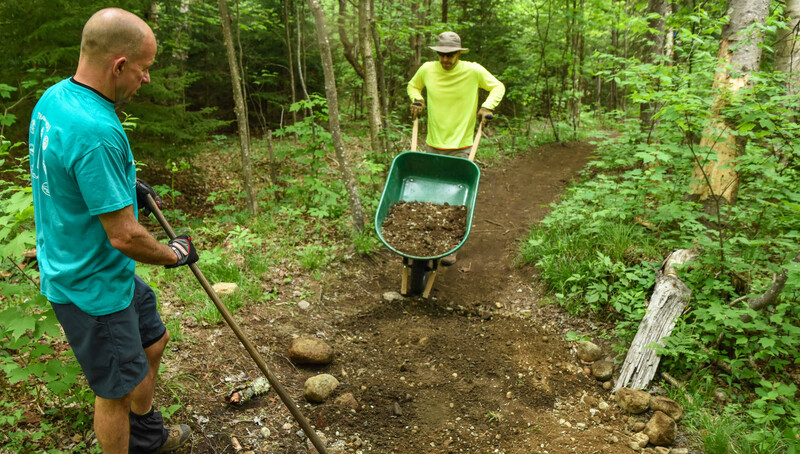 The following projects will be offered this year for Fall Trails Day. Most of the projects will leave directly from the HPIC on Saturday morning, except for the Cascade. The Cascade crew will meet at the Cascade trailhead at 9:30 am. Each project has been assigned a difficulty rating and number.